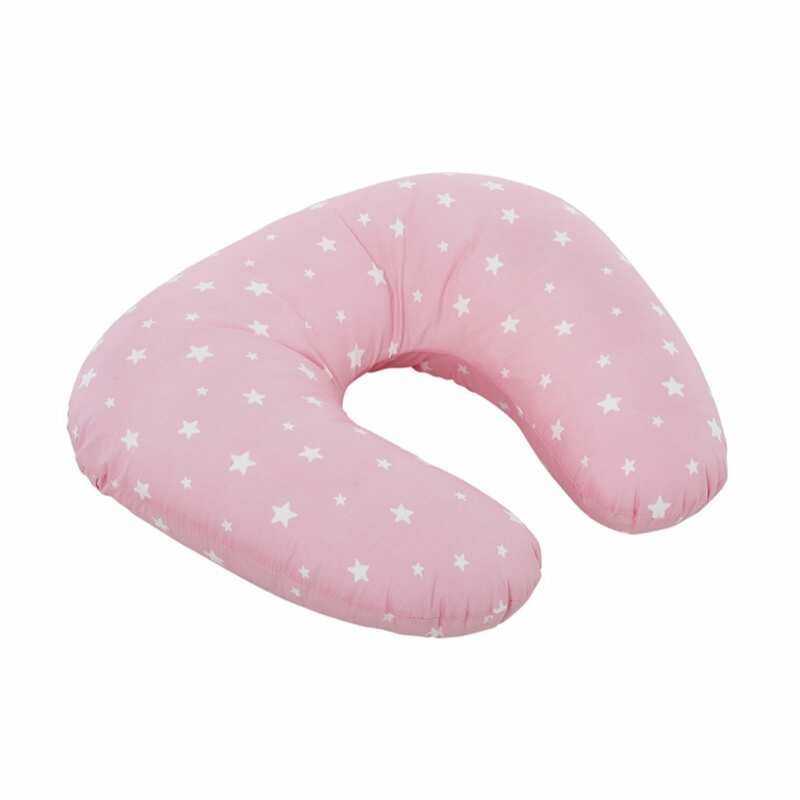 This versatile nursing pillow can be used for feeding, for supporting your baby after feeding or as a prop when they are trying to sit up or lying on their tummy.
? Feeding: whether you decide to bottle- or breastfeed your baby, our nursing pillow will put your baby in the correct position to reduce the strain on your arms, shoulders and back.
? After feeding: when you?re finished feeding, use your pillow to prop up your baby to reduce any reflux that might happen after feeding.
? Prop ? use your pillow as a prop for your baby to lie on their stomach to strengthen their little muscles or to give back support when they are trying to sit up.